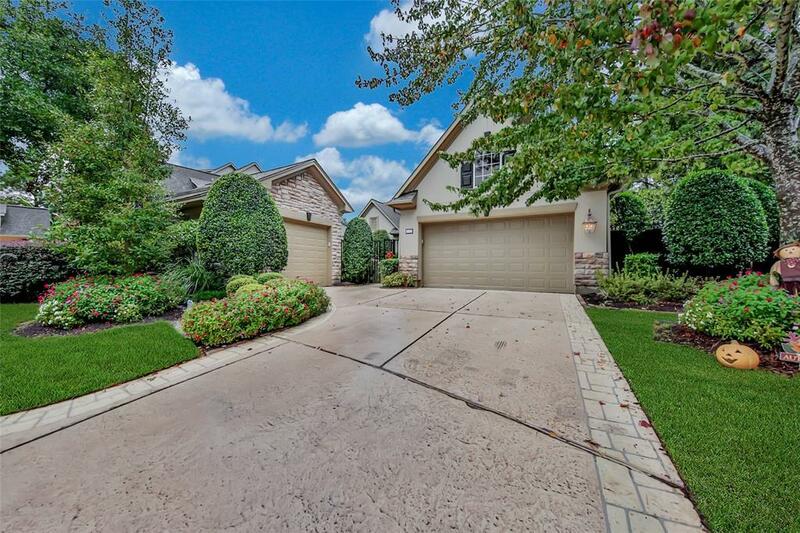 Stunning one-story home nestled in the prestigious, golf-course community of Royal Oaks. 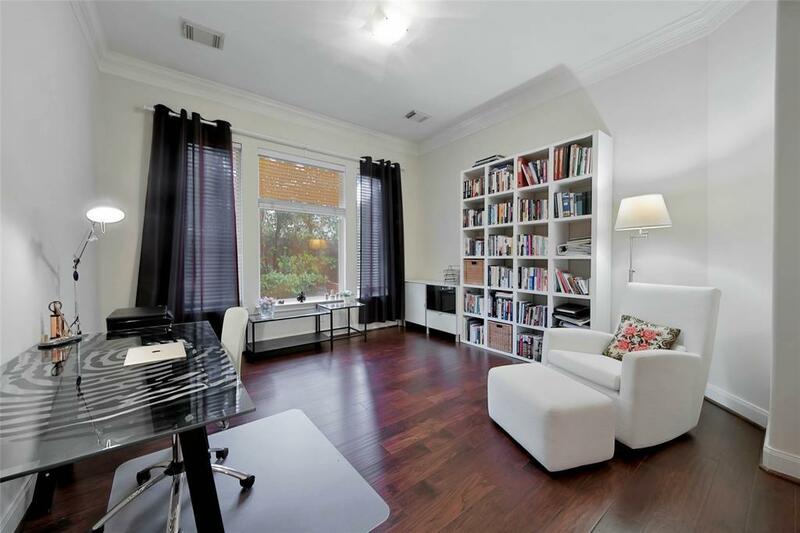 This luxurious home features 3 bedrooms and 3.5 bathrooms, charming living room with dual fireplace and formal dining. 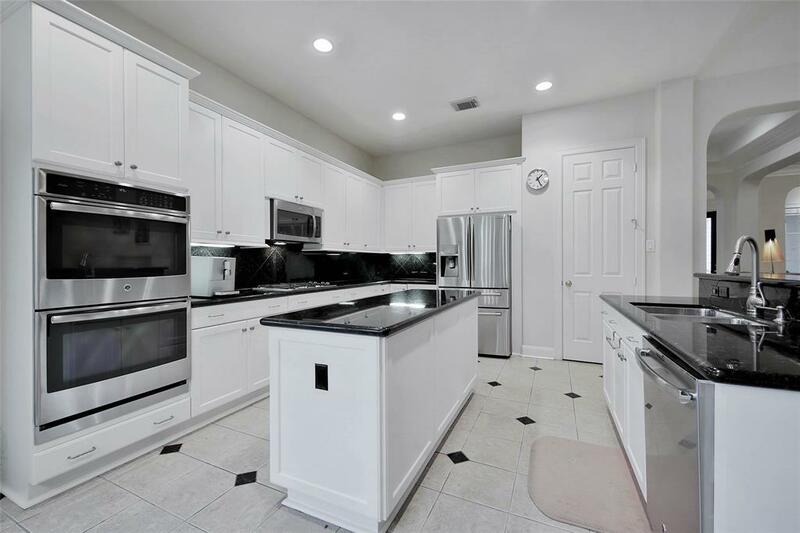 The tastefully updated kitchen includes high-end appliances, granite countertops, double ovens, eat-in bar, center island and opens to a spacious breakfast area. 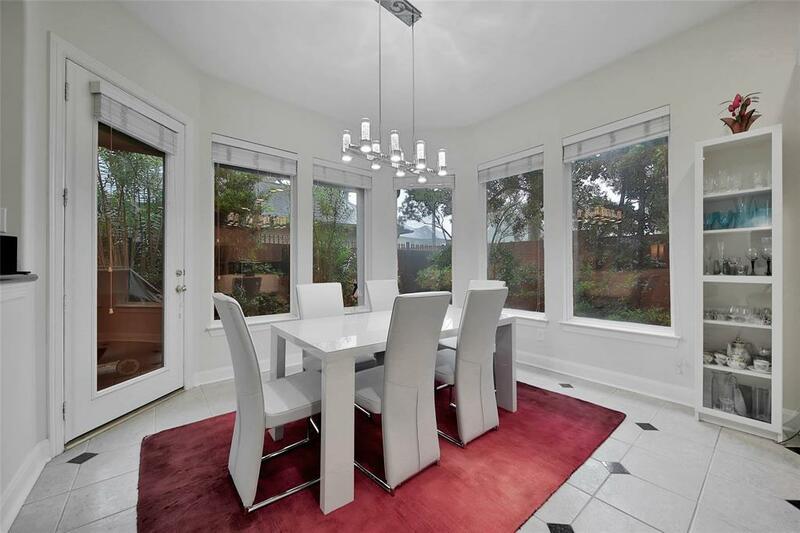 Enjoy this holiday season in the large family room, with double sided fireplace, vaulted ceilings, wood floors, recessed lighting and large windows overlooking the beautiful backyard. Dreamy master suite secluded from living area with vaulted ceilings, natural lighting, wood floors, and a spa-like master bath with dual vanities, garden tub, and stand-up shower. Covered patio with lush landscaping. Dont miss out on this gem, call today for an appointment.